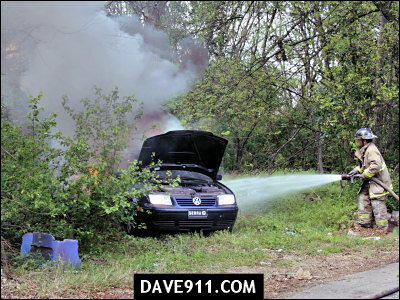 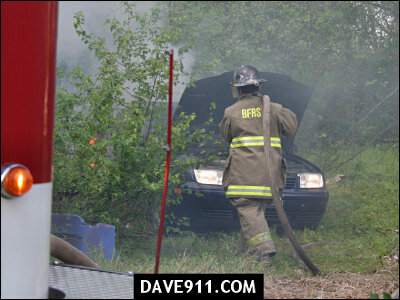 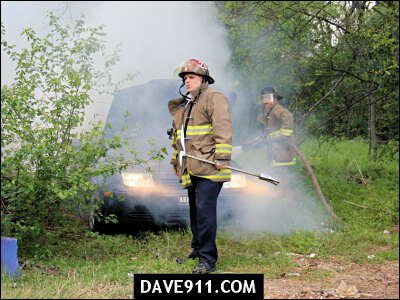 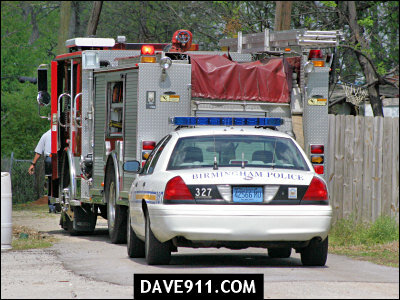 Birmingham Engine 8 responded to an automobile fire in an alley off 46th Street North. 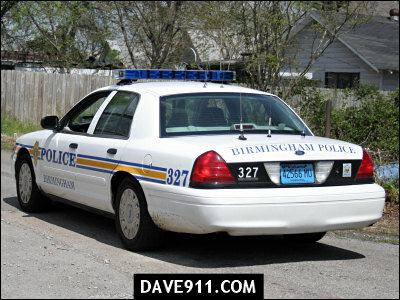 According to witnesses, someone drove the car down the alley and parked it behind their building. 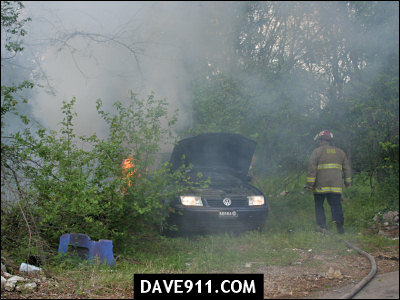 Soon after seeing the car drive by, they started hearing a popping sound. 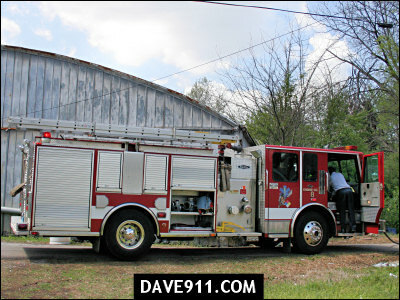 When they went to investigate, they saw a huge plume of smoke coming from behind their building. 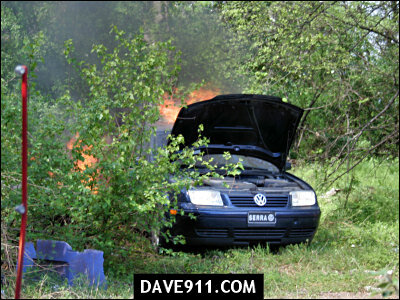 The car was left running, headlights on, with both the trunk and the hood open. 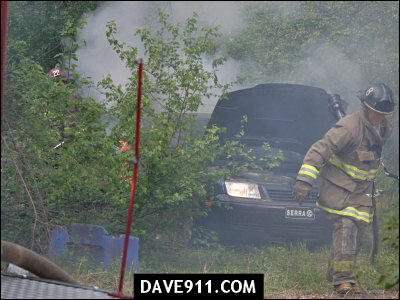 The driver was no where to be found. 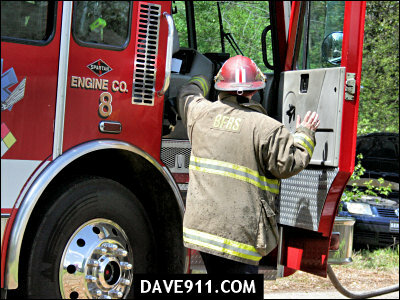 8's crew did a quick job of putting out the blaze and protecting the exposures.